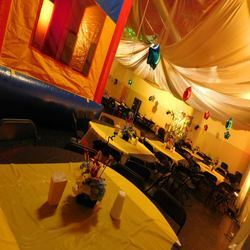 Are you searching for a kids party venue in Albuquerque that is conveniently located, large enough for your whole family, and offers incredible amenities such as a huge bouncy house for the kids? 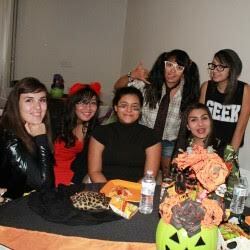 Look no further than ABQPartySpace! 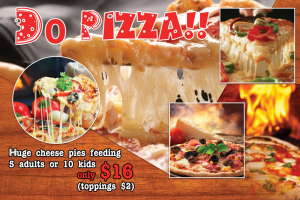 The Perfect Kids Party Venue for You! 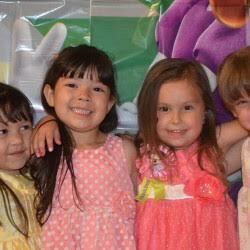 Here at ABQPartySpace, you can throw your child the birthday party he or she has been dreaming about, all without breaking the bank. Our kids party venue is perfect for every family and budget, and we allow you to bring your own food, decorate any way you want, and skip the clean-up at the end — all for under $400! Let’s get this party started! Normally, a party in a restaurant can cost you $600 to $1,200, depending on the number of guests. Or, if you try to do it at home, the clean-up alone is three days of work. (Not to mention we already have the huge jumper here so you don’t have to rent one.) 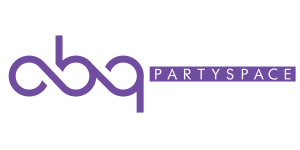 Right now at ABQPartySpace, you can have The Best Kids Birthday Party for as much as 60 percent less than a restaurant event, and you can invite more than 100 people. We want you and your family to have the awesome experience of renting our kids party venue for two reasons. You will cherish the memories forever. 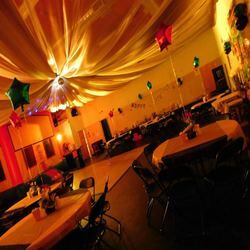 Your kids will love the bounce house, dance floor, and all the lighting! So learn more today by contacting one of our event specialists before you mistakenly spend $1,000 somewhere else. You’ll be glad you did. Look at these prices. See? We are serious when we say you can save over 60 percent!